In the light of recent high profile malvertising attacks, the adtech industry is finding itself as a center of attention in respect to the ongoing malware epidemic. In this article, we will cover how in fact it is the industry itself that to some extent is causing malvertising attacks to be possible. 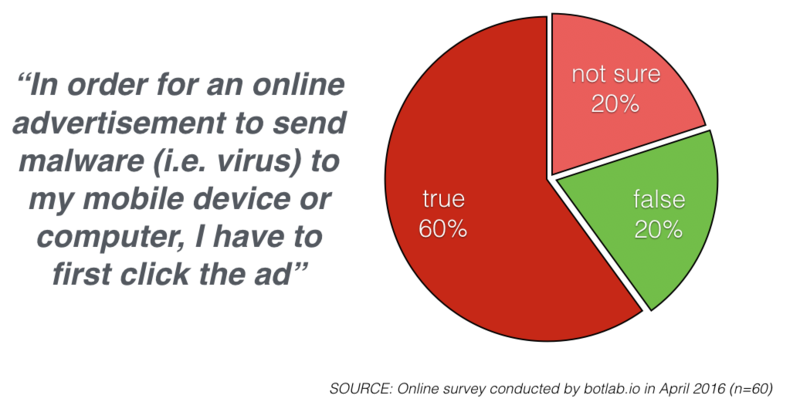 While ‘modern’ malvertising incidents have been reported since 2004 , Doubleclick was sued for a large scale tech support banner ad scam as the actual perpetrator already in 2003 . An attack that can be considered an early form of malvertising. Since 2004 Doubleclick has been frequently reported for being used in malvertising attacks  and most recently in March 2016 . Such is the track record of the largest, best resourced and in terms of related security policy, the most responsible company in the adtech eco-system. While malvertising has been an issue for more than a decade, a point illustrating the persistence of the problem on one hand, and the inability of the adtech industry to contain it on the other, the shift towards targeting major sites has brought the topic under wider attention only recently . In the light of these facts, it seems fair to argue that IAB’s and its members’ self-regulatory efforts in this matter have failed, and further involvement from outside of the industry is badly needed to address malvertising as the serious threat to internet users, business and civil society it presents. In this respect, perhaps the most alarming trend that can be seen in recent malvertising attacks is the way attacks are targeting specific nations, for example UK , Netherlands  and Finland . If DDoS attacks trigger ads, does it mean the attacker is the target?